21 CHUMP STREET: The Musical by Lin-Manuel Miranda (IN THE HEIGHTS, HAMILTON) is to receive its European premier as part of the “From Page to Stage” Showcases at Tristan Bates Theatre from 11 to 19 November 2016. 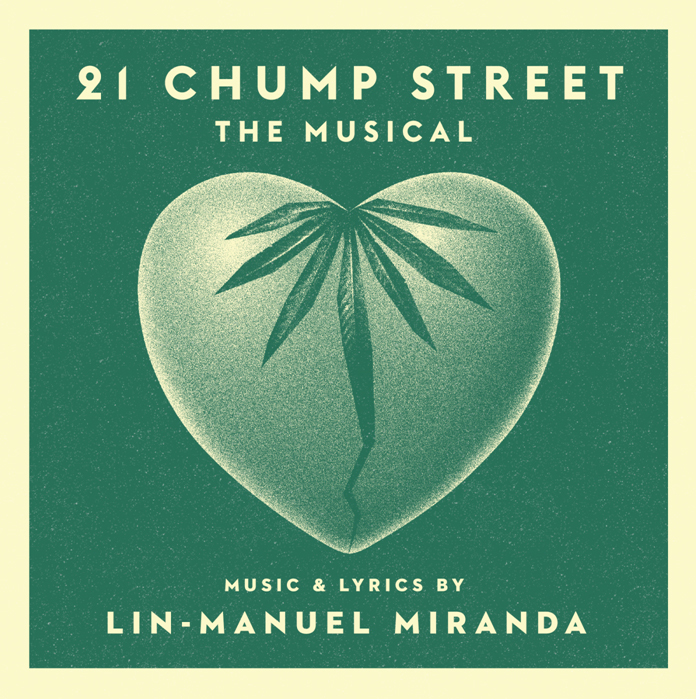 21 CHUMP STREET is a 14-minute musical based on a true story as reported in the series 'This American Life'. It follows the cautionary tale of a high school student who goes to great lengths to obtain marijuana to win the heart of an exchange student, only to find she is an undercover cop. 21 CHUMP STREET discusses the ramifications of peer pressure, conformity and drug use not just in US schools but globally, with a message that will stay with you long after you leave the theatre. “From Page to Stage” is a season of new musical theatre produced by Aria Entertainment dedicated to showcasing previously un-produced work and work in development. 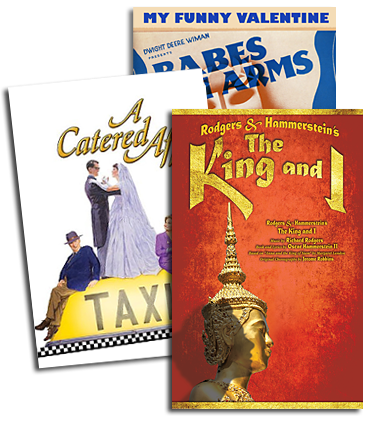 The “From Page To Stage” showcase evenings are made up of two complete mini-musicals (including 21 CHUMP STREET) and two 30 minute selections from musicals in development.